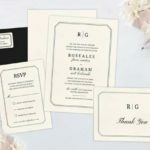 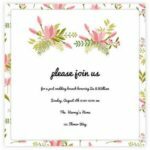 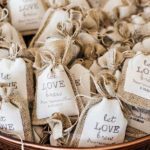 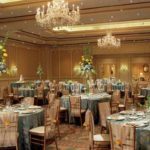 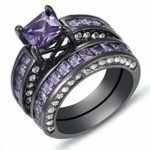 Etsy is one of our favorite places to shop for wedding decor. 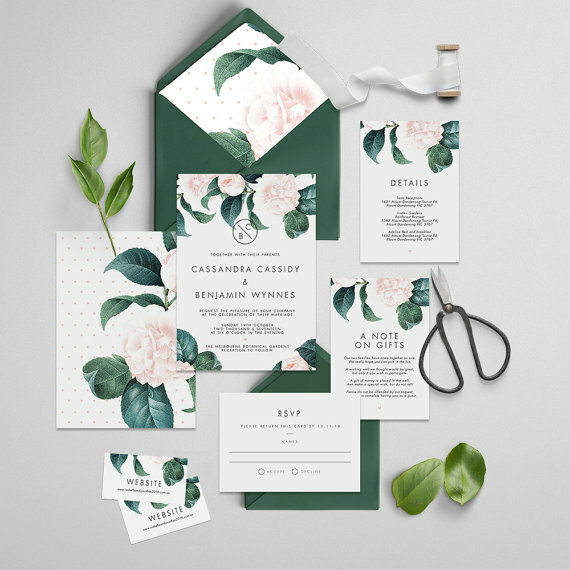 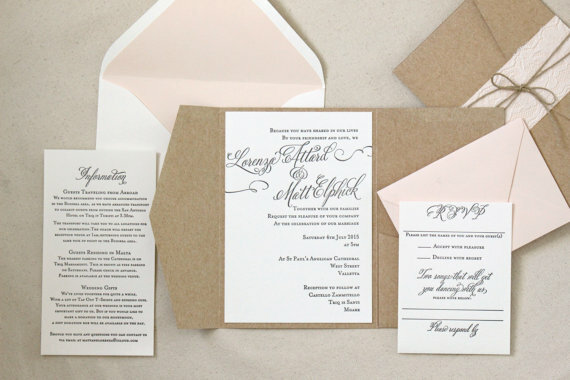 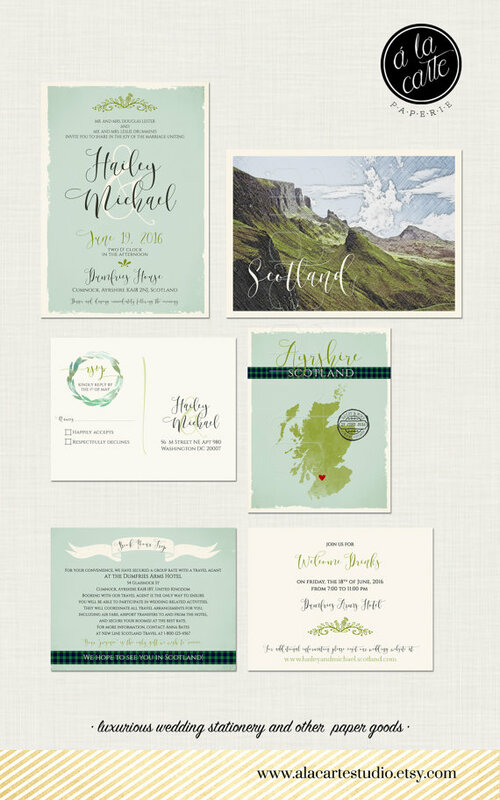 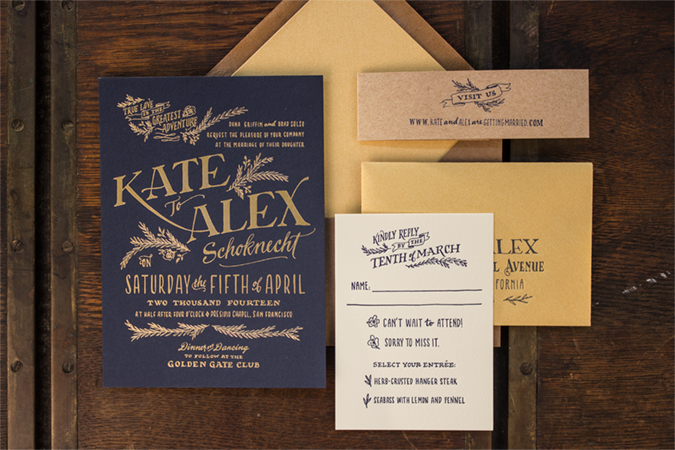 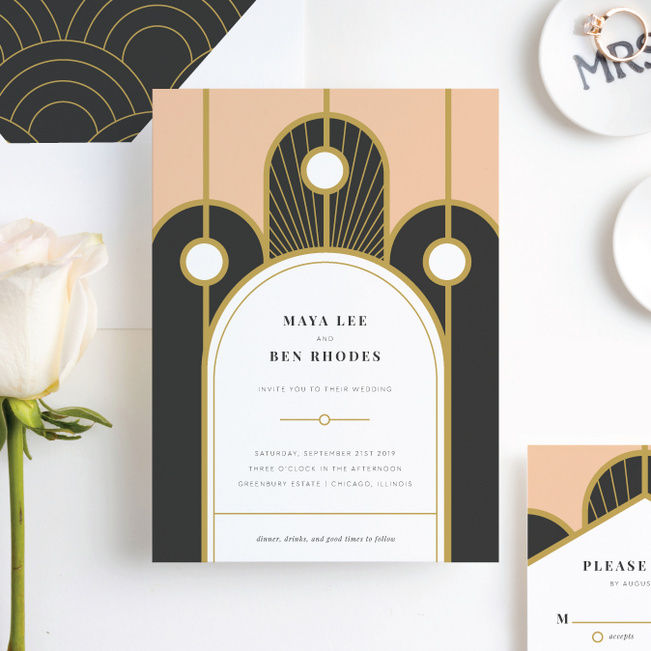 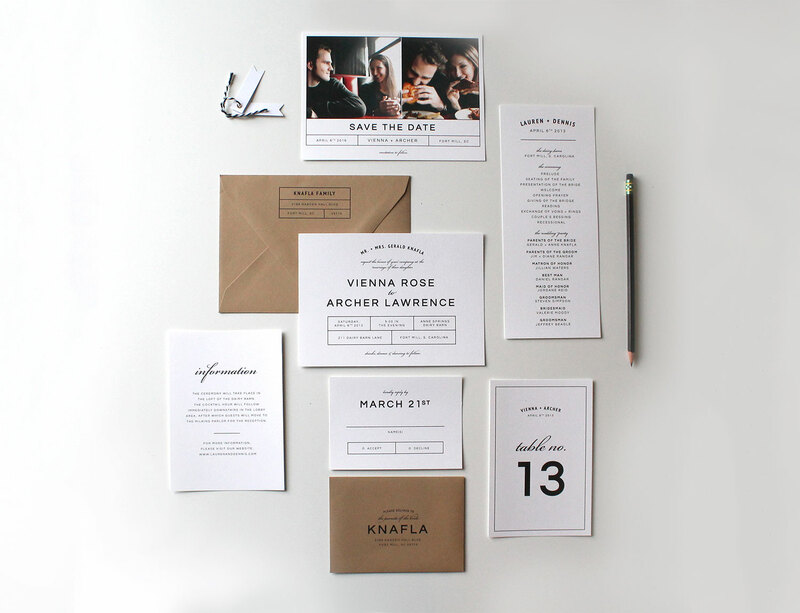 We've rounded up the 10 best designers on Etsy for wedding invitation suites! 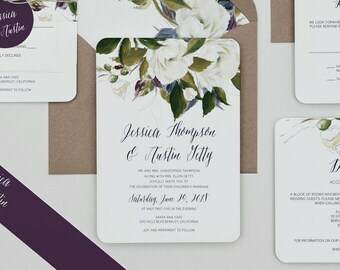 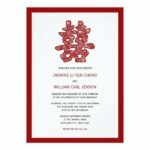 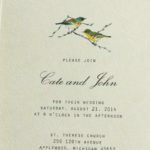 Love this wedding invitation with a beautiful vintage frame! 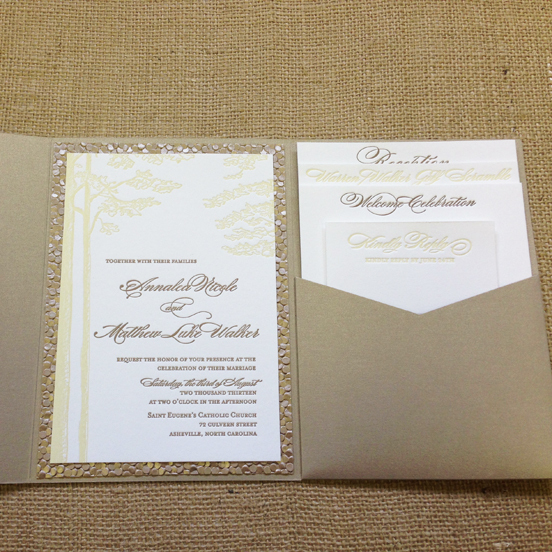 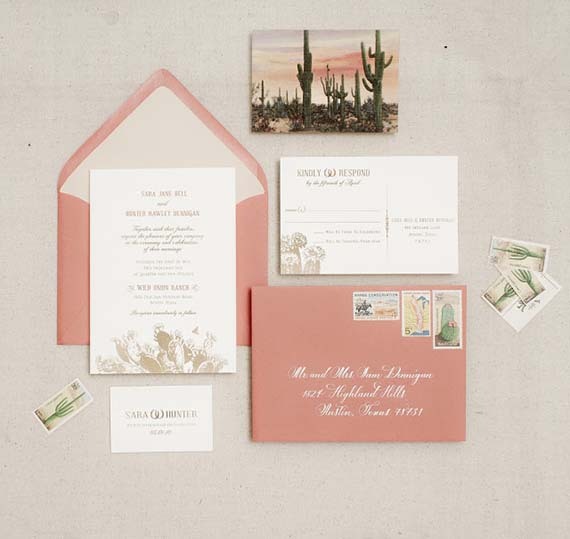 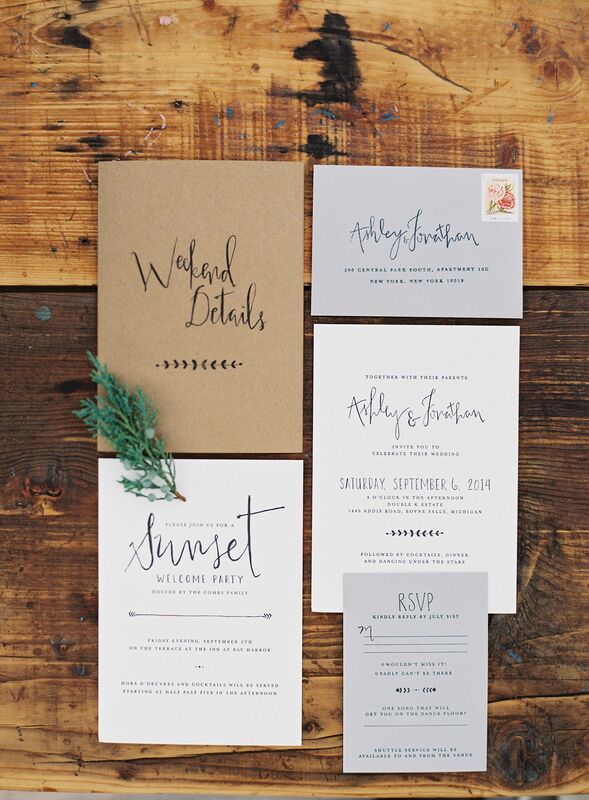 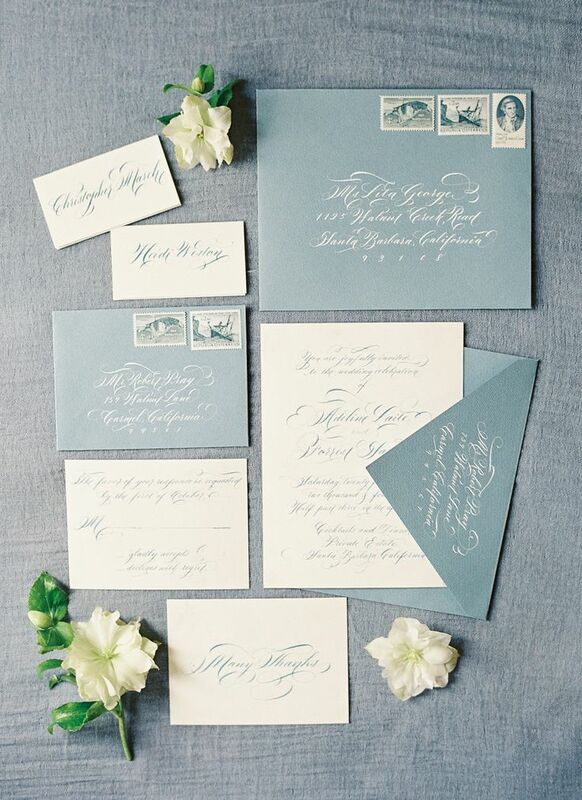 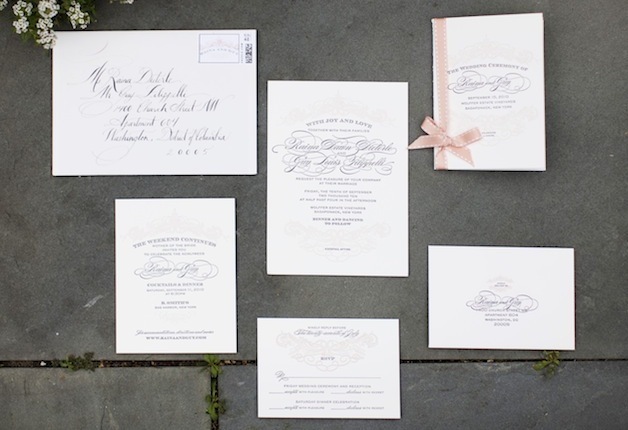 Our Camilla suite is our #1 MOST PINNED vintage wedding invitation on Pinterest! 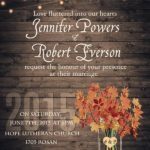 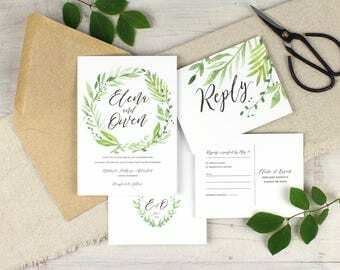 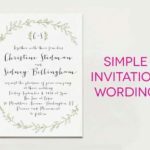 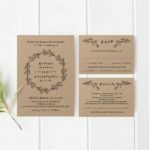 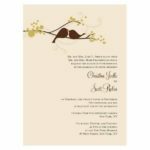 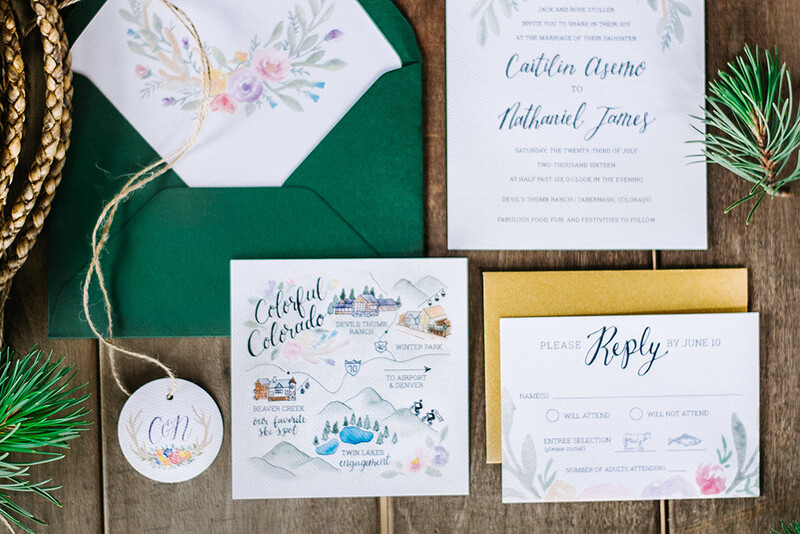 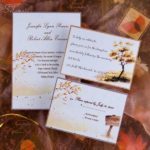 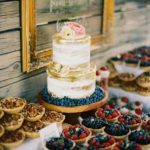 Get inspired by these nature-inspired and botanical rustic wedding invitations from real weddings.